— Oracle Chairman and CEO Larry Ellison in an on-stage interview with former Sun and Motorola executive Ed Zander at a September event. — Ellison when Zander pushed him on Oracle’s plans for Sun products. — FBI Director Robert Mueller on being banned from online banking by his wife after a (nearly successful) phishing attack. 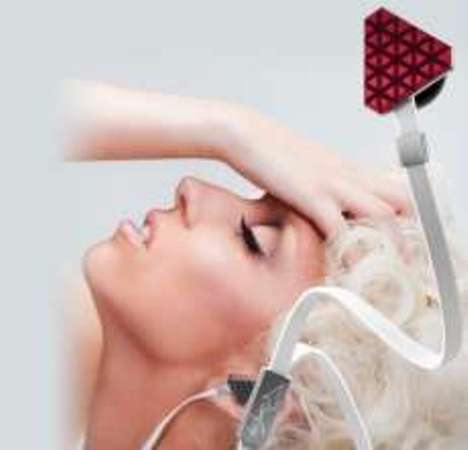 — Lady Gaga,introducing earbuds at IFA in Berlin. — The Pirate Bay’s Peter Sunde after he and the three others who ran the BitTorrent site were found guilty of, and fined for, being accessories to crimes against copyright law in Sweden. — Yahoo CEO Carol Bartz in a press conference after she was tapped in January to take the top job at the struggling company. 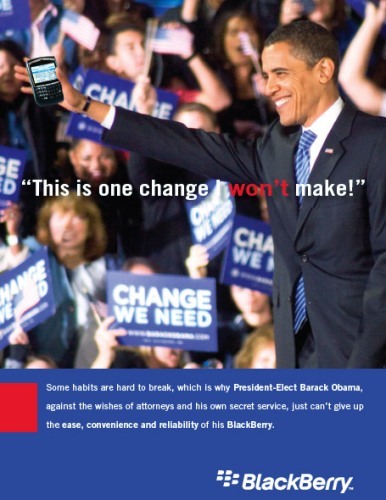 — President Barack Obama, speaking to CNN just before his inauguration about his hopes that he would be able keep his BlackBerry. — Twitter co-founder Biz Stone to audience of Twitter users at an October event in Tokyo. 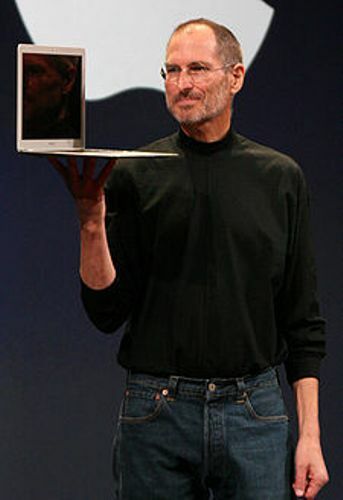 — Apple CEO Steve Jobs in an early January letter to employees announcing his medical leave of absence. — Microsoft CEO Steve Ballmer talking about the future of TV during a November press conference in Tokyo. — Solid Oak Software President Brian Milburn in a blistering e-mail about the company alleged to have stolen Solid Oak code. — Adrian Smith, a partner with Ignition Partners referring to the trend set by Apple’s iPhone App Store to make it easy for developers to offer products to users, but noting that the environment isn’t completely open. Intel in a statement regarding the European Commission’s antitrust inquiry. — AMD spokesman Michael Silverman responding to Intel’s accusations.